The HBCU Library Alliance was awarded its first direct grant funding from The Andrew W. Mellon Foundation to secure the services of a project coordinator/writer to document and disseminate the history of the HBCU Library Alliance. This historical document will be submitted to peer-reviewed journals such as the Association of College and Research Libraries and the International Journal of Library and Information Science. 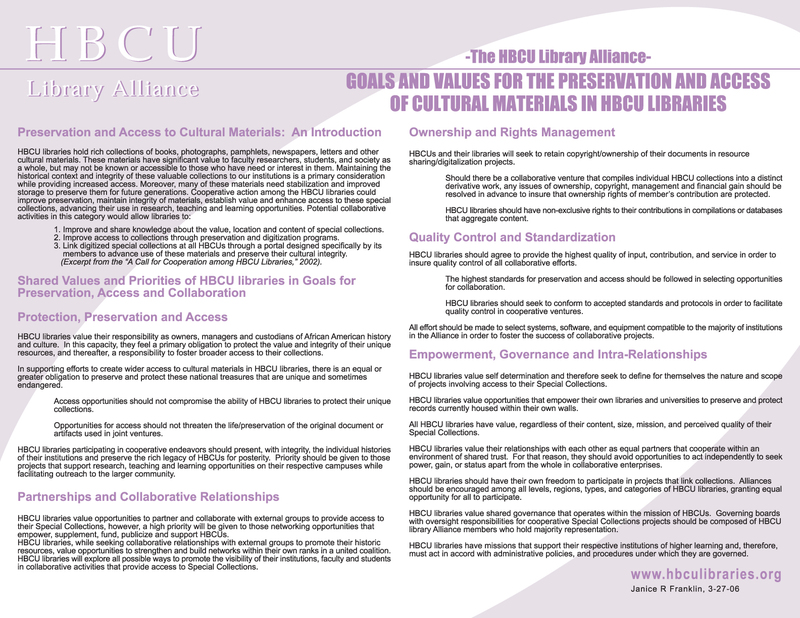 Additionally, over the course of the granting period, seven documents will be written on specific activities of select HBCU Library Alliance members. These seven documents will be disseminated via journals that do not require peer review, such as Against The Grain, Diverse: Issues in Higher Education and American Libraries. The project will be implemented over a twenty-four month period. 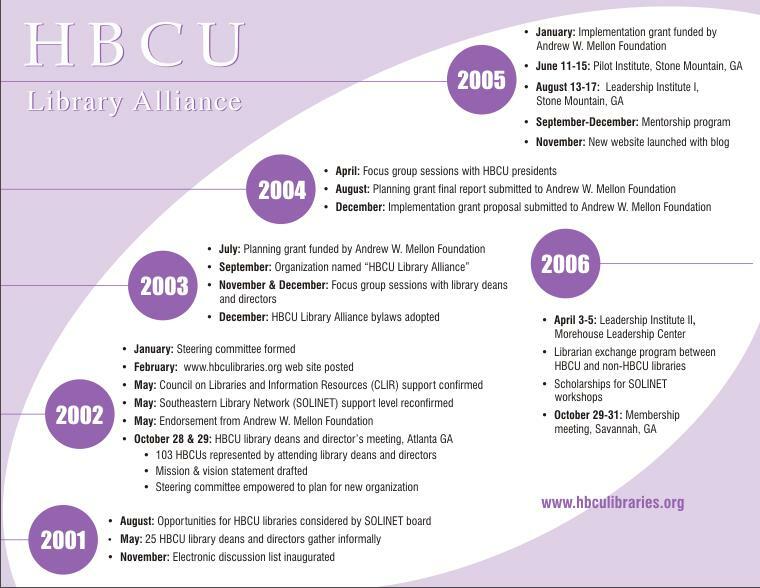 The goal of this proposal is to gather information to document the history of the HBCU Library Alliance. 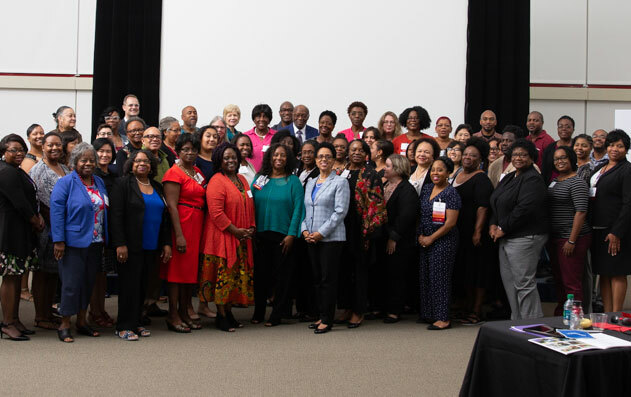 A major outcome of this proposal is increasing the HBCU Library Alliance’s ability to acquire grants secure new funding sources, thus increasing opportunities for organizational sustainability. How your library defines and measures the success of this change, development, or transformation. Please submit your success story by e-mail to sbrooks-tatum@hbculibraries.org and sphoenix@hbculibraries.org no later than Monday, August 1st. Include your name, institution, and email address. A selection committee will make decisions in early August.